The Art Life by Daniela Costa: December Daily Announcement! Well, I have been following all the information on a December Daily Book and I am so excited to start one! So, I am hoping you'll join me in the journey to create a page a day in December up to the "big" day! I'm working on the kit right now, but you can use whatever you'd like in your stash or make up your own. My kit will use a 6x6 binder chipboard book, Simple Stories "25 Days of Christmas", along with all kinds of Art Life Goodies! The goal is to make your cover of the book by December 1st, and then be able to add a two page mini layout each day with your picture and journaling. I hope to have all the supplies to make my kits this weekend and have them available for purchase early next week. I will start posting inspiration and more info then. Each day, I'll post on this blog my page and what that day meant to me. I hope we can all do it together, and that you'll link to your own DD and share your December with me! 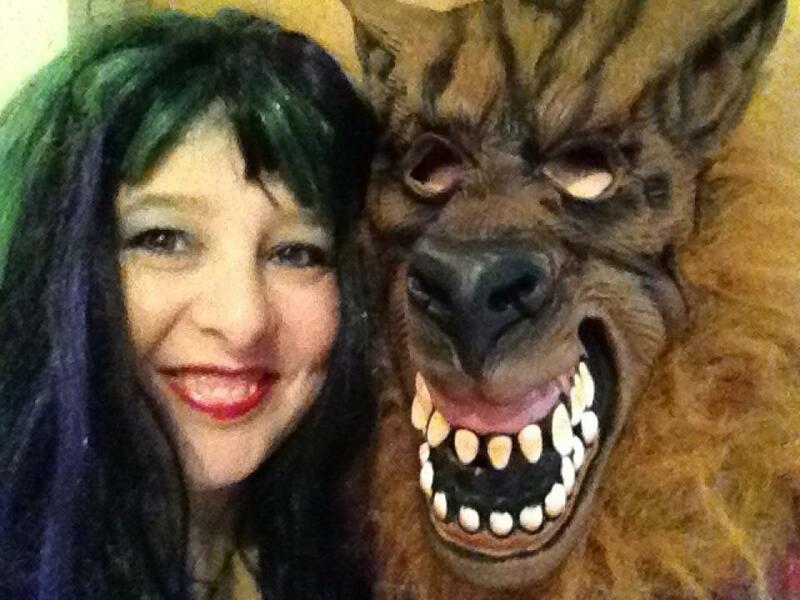 I hope you all had a fabulous Halloween, I posted a picture of my Tony as the Werewolf for you. We had a great time, and he had a BLAST! Love this idea and want to do this. Any idea of the cost of the kits?